19 years ago at the age of 50, my old man was diagnosed with MS. 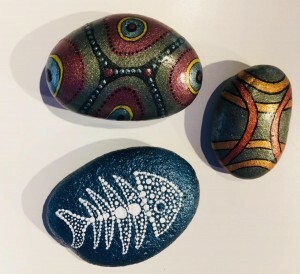 Since then he’s reinvented himself as an artist and specializes in hand-painted rocks. I spoke yesterday to Radio Live about his inspiring journey. You can find his amazing work on Instagram.